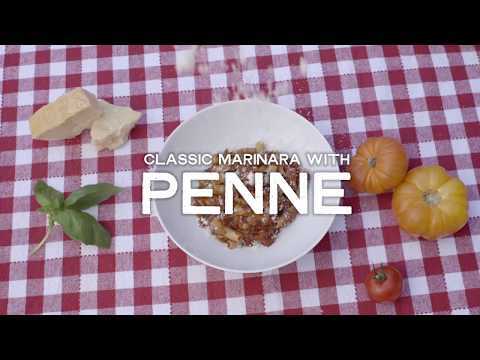 Marinara is classic for a reason: a precise blend of sweet tomatoes, garlic, onion and herbs. Good To-Go pairs it with satisfying al dente rice noodles. Good To-Go was founded by a professional chef who wanted better menu options in the great outdoors. Ingredients: canned tomatoes (peeled tomatoes, tomato puree, salt, citric acid, basil leaf), brown rice pasta (brown rice, rice bran, water), onion, tomato paste (vine-ripened tomatoes), extra virgin olive oil, agave nectar, garlic, nutritional yeast, kosher salt, dried basil, dried oregano, dried thyme, black pepper and red pepper flakes. Made in a facility that handles: peanuts, dairy, eggs, soy, wheat, tree nuts, fish and crustaceans.